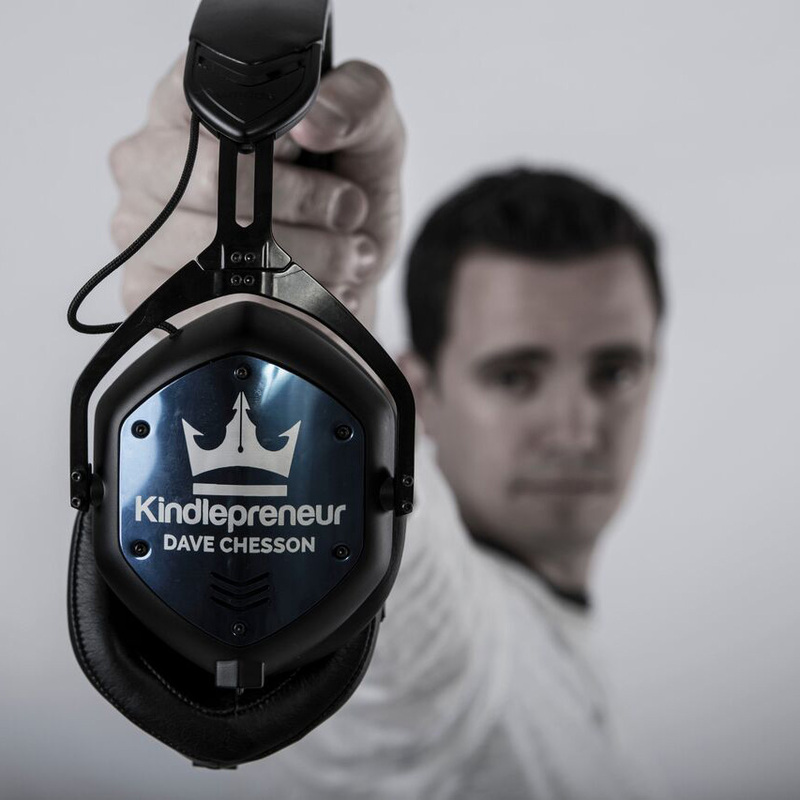 It might be because I’m a nerd, but I’m a firm believer in the power of tech to make an author’s life a lot easier. Previously, I shared my ideas on how to apply the Pareto principle to your work as an author. Today, I’d like to share my favorite tools for authors at every stage of the publication process. These have all made a huge difference to my life or the lives of my fellow author friends. 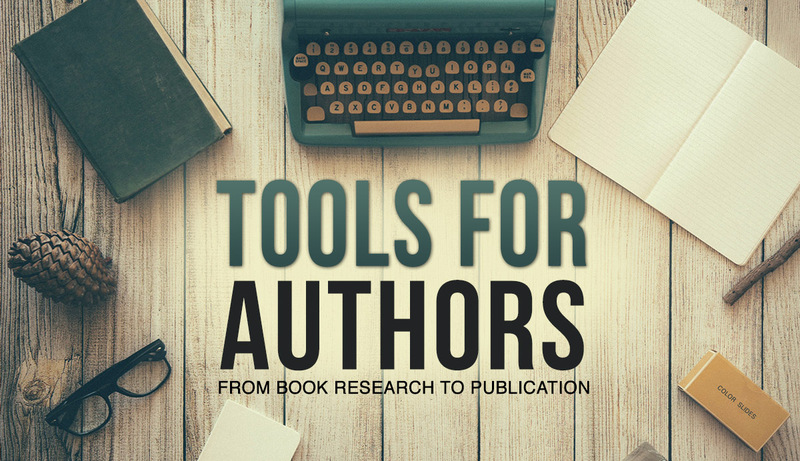 I’ll now share some of my favorite tools for authors at each of these stages, along with some tips and tricks on how to make the most of them, and advice on whether they are a good fit for you personally as an author. The research phase of your book project can truly make or break its success. Finding an idea with good levels of demand, but realistic levels of competition are key. It’s also crucial to collect the best and most pertinent information out there to include in your book. This is vital to satisfy readers and make them feel that their purchase was worthwhile, which leads to positive reviews. 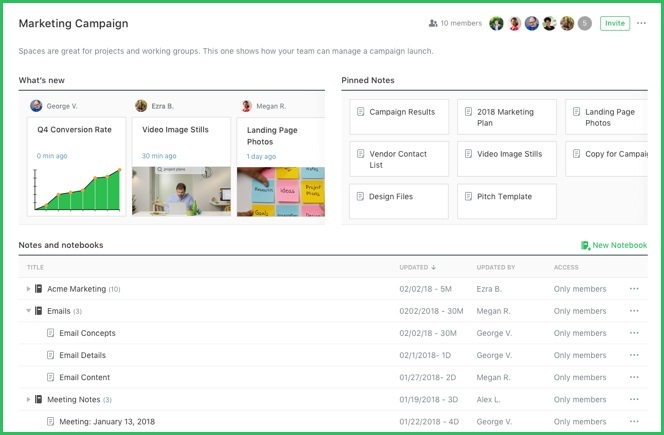 Evernote is one of the best-known research apps out there. It’s famous for its ability to easily collect information from different sources, and share it usefully and seamlessly across devices. It also is compatible with Scrivener which makes it an even better choice for authors. 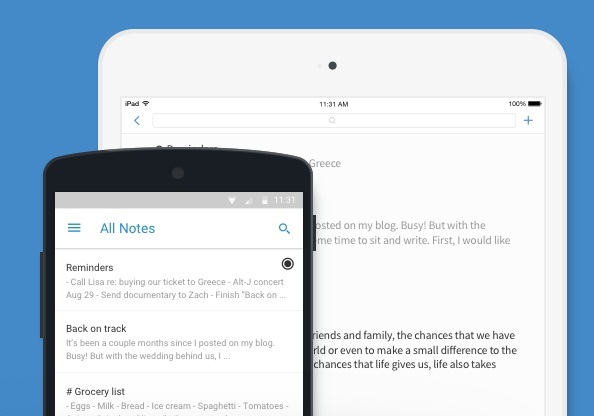 Simple Note is a minimalist and free alternative to Evernote. If you want to quickly collect and share text research across devices, Simple Note is the way to go. An ideal choice for someone who likes the concept of Evernote, but doesn’t need its full capabilities or cost. 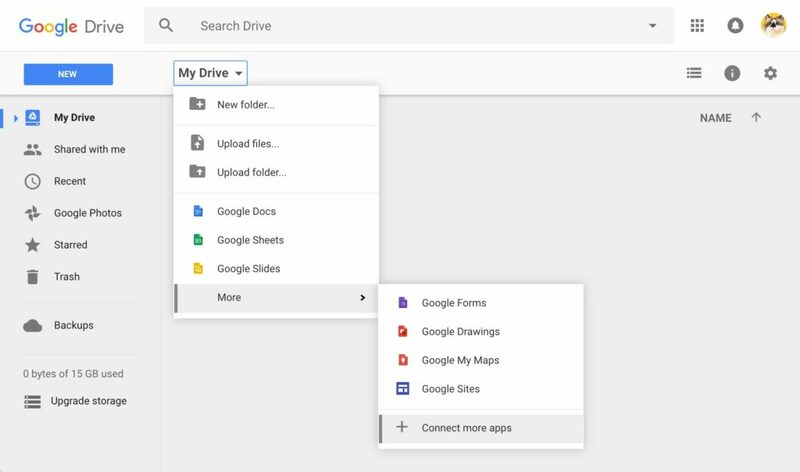 Google Drive is incredibly powerful. For free, you get a generous 15 GB of storage and easy integration with Gmail and Google Docs. This is a great way to collaborate with writers, editors, proofreaders, and other book team members. I was always frustrated when researching my next book idea. I found the process of looking for the ideal keywords and categories to be time-consuming and frustrating. I also wished there was an easier way to understand how competitive the landscape for a particular idea would be. As a result, I created KDP Rocket. It allows you to research your book concept, keywords, categories, competition, and even specific Amazon advertising keywords. It’s true that you can write without the use of any particular tool. A simple notebook and pencil would work! However, I’m a firm believer that writers need to be more amenable to the idea of using specialist writing tools. They can make the book creation process far more powerful, efficient, and timely. When it comes to editing, there is no substitute for a skilled and experienced human editor. However, this isn’t a luxury everyone can afford. As a result, I’ve shared some editing apps which can either be used on their own, or for a ‘first edit’ before the work reaches a human editor. 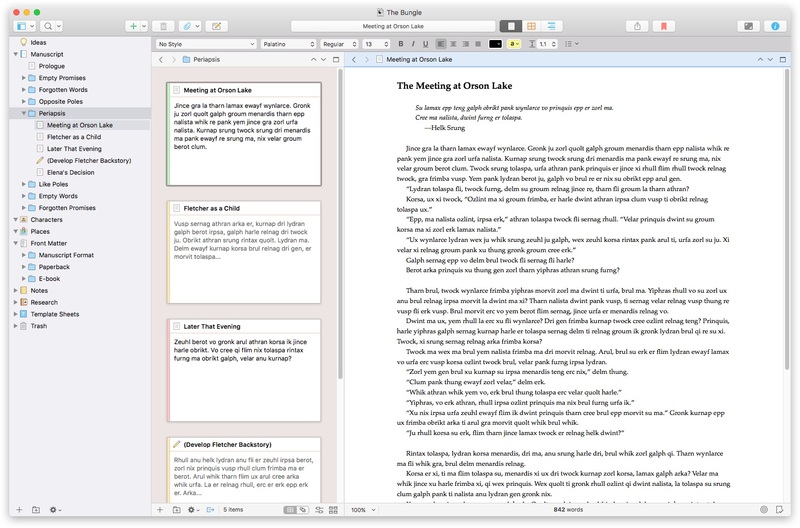 Scrivener is an epic writing app absolutely packed with functionality. It’s great for research, writing, formatting, and even exporting. 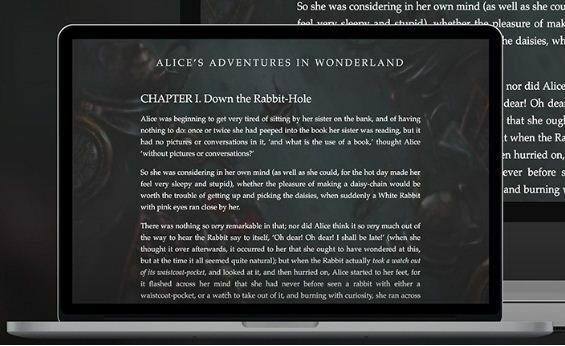 It’s also fully customizable thanks to the many Scrivener templates which users have created and shared. If you’re looking for a specialist writing app, created by one of your fellow authors, then look no further. yWriter has been created with the novelist in mind, as it truly does take one to know one. 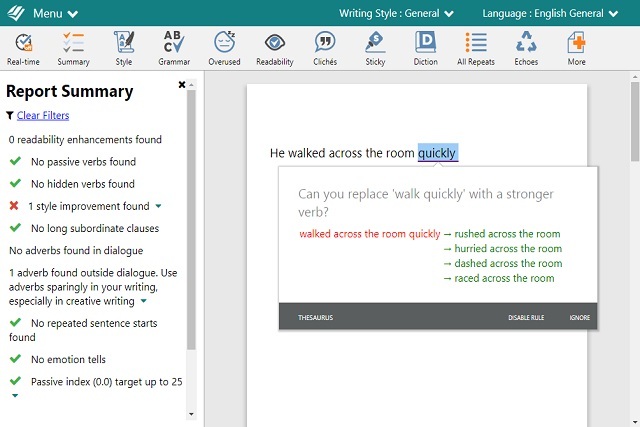 yWriter makes writing longform fiction much easier than is the case when using a standard solution such as Google Docs or MS Word. 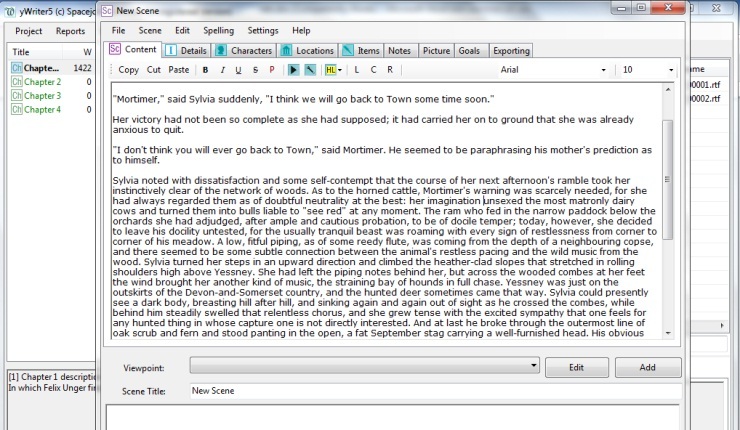 On the other side of the scale from Scrivener, we have Zenwriter. Zenwriter is designed with simplicity and monklike focus in mind. If you find yourself distracted while writing, Zenwriter could help you regain your concentration. How confident are you with the finer points of English grammar? Personally, I am not a grammar expert. Thanks to Pro Writing Aid, I can write without hesitation and fear because I know Pro Writing Aid will take care of any errors I make. This is a huge weight off my shoulders. Pro Writing Aid also saves money on editing costs, as it handles a lot of the basic editing which an editor would charge for, such as typos and errors with tenses. 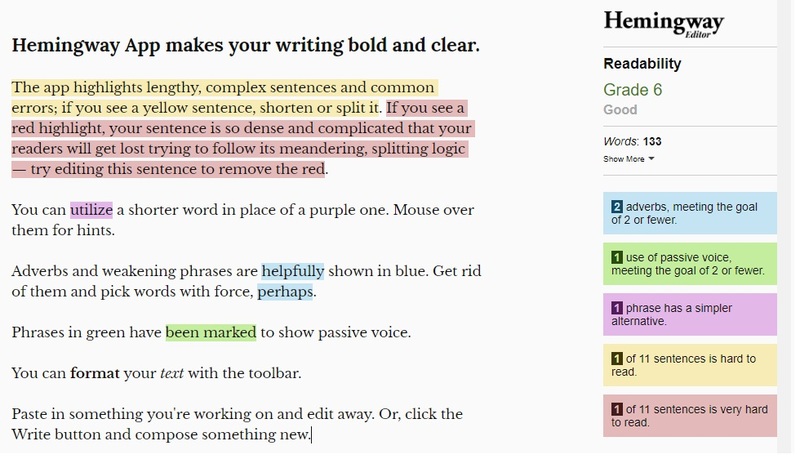 The mission of the Hemingway app is to make your writing “bold and clear”. This is achieved by highlighting it in various colors depending on the stylistic errors detected. If you want striking and impactful writing, Hemingway is an easy way to get it. Due to the glut of writing flooding the modern world, marketing is often the secret weapon that helps your book get noticed amidst the noise. This is due to the fact that most authors aren’t marketers, and those that are aren’t always particularly committed to doing it in the best way possible. A lot of the heavy lifting for marketing can be done by apps. One of the common objections authors have to social media marketing is the time involved. Authors envision having to spend all day glued to their phones, posting content and liking every response they get. Hootsuite makes social media marketing quick and painless. 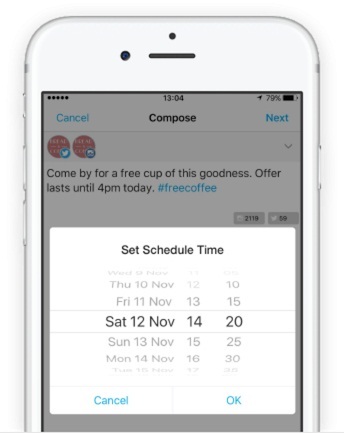 It allows you to schedule content over a long period of time, across different social networks, all from a single app. There are so many reasons to form connections in the writing world. Whether to form partnerships with your fellow authors, share wisdom on each other’s platforms, or mentor/be mentored by others, connection is key. Ninja Outreach makes it easy to find and discover the right people to connect with. 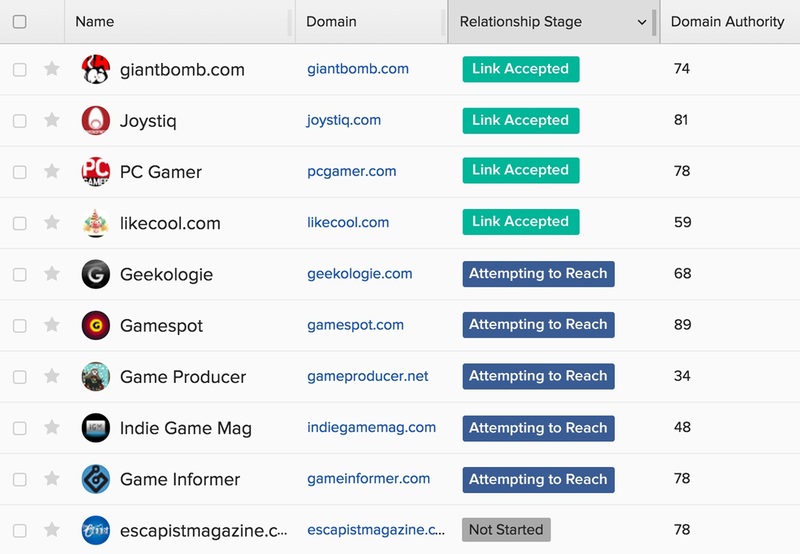 Buzzstream is similar to Ninja Outreach. It lets you find and form connections with people quickly and easily. It’s worth exploring both platforms and seeing which is a good fit for your needs. I mentioned how KDP Rocket can be used for Amazon advertising earlier, but if you’re interested in Facebook advertising, Adspresso is the way to go. 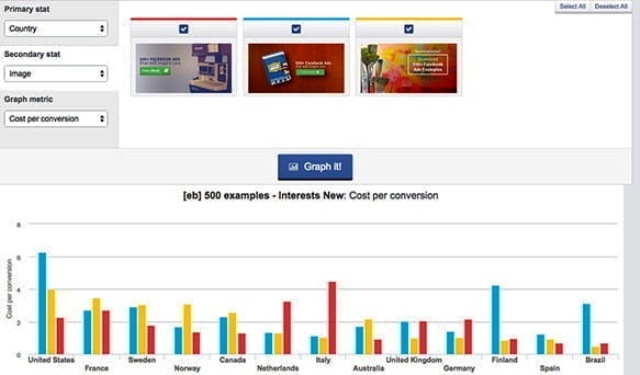 It makes it quick and easy to a/b test campaigns and get real results. Facebook ads can be a great way to get people signed up to your author mailing list, or to read the first book in your series. I’m a firm believer that your book cover is one of the most important keys to marketing success. 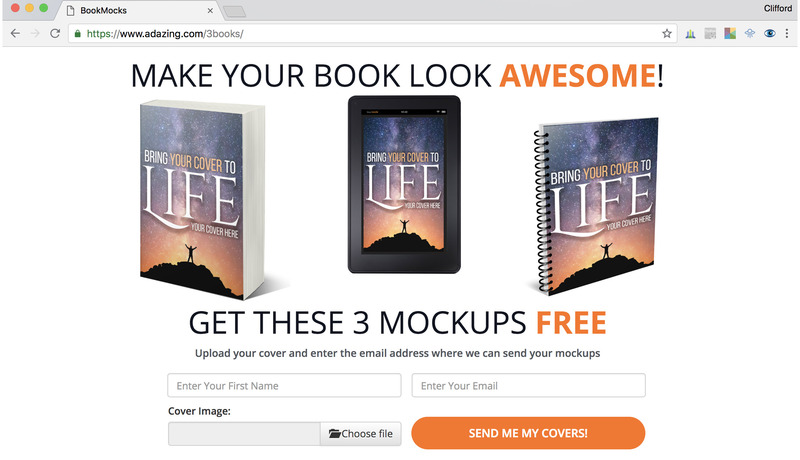 If you want to go the extra mile, you can receive three stunning book mockups, and it won’t cost you a penny. These help present your work in the most professional light possible and are highly recommended for any self-published author with an eye for attractive marketing. 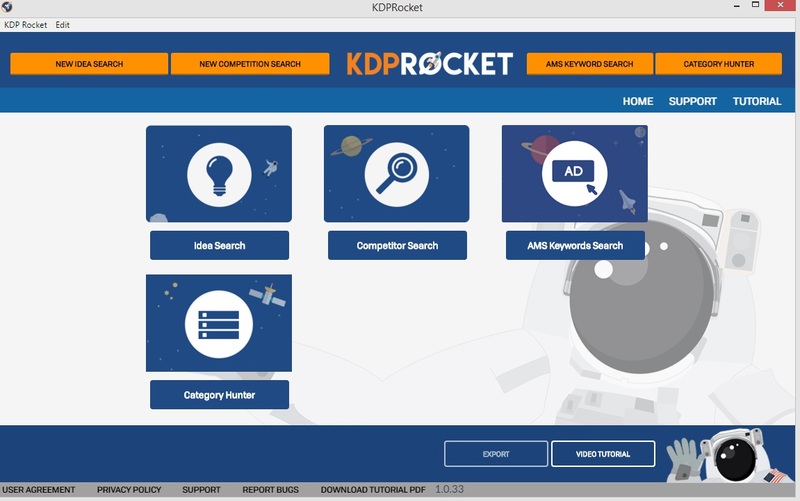 If you have a favorite app for any of the three stages or a question about my own tool KDP Rocket, I’d love to hear from you in the comments.